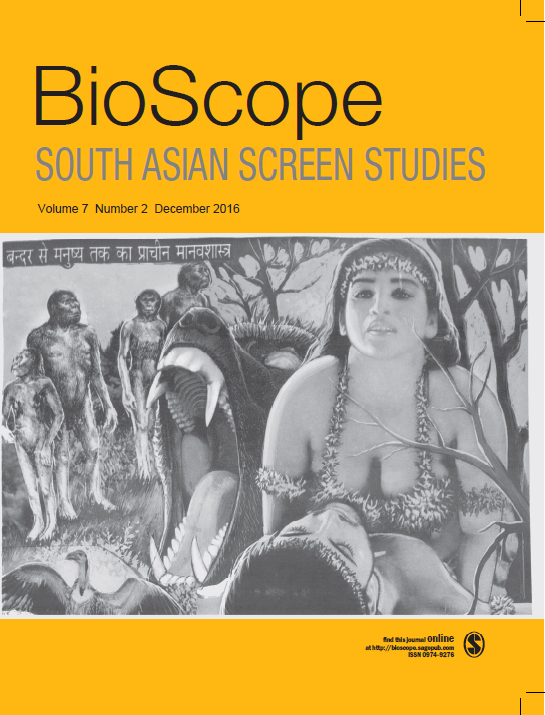 The January 2014 issue of BioScope: South Asian Screen Studies is now available both in print and online. 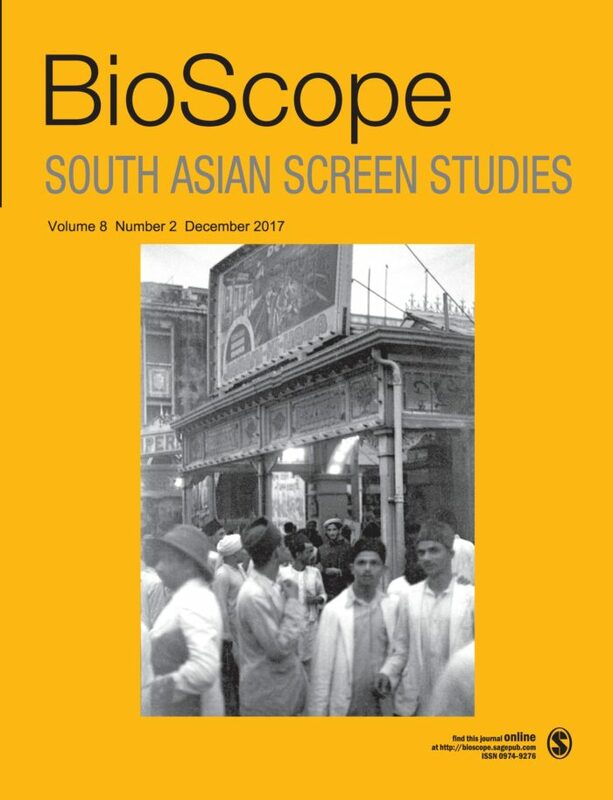 BioScope: South Asian Screen Studies invites paper abstracts for two upcoming special issues, focusing on ‘Regional Cinemas of India’ and ‘Videogame Cultures in South Asia.’ Guest editors for these issues will be S.V. 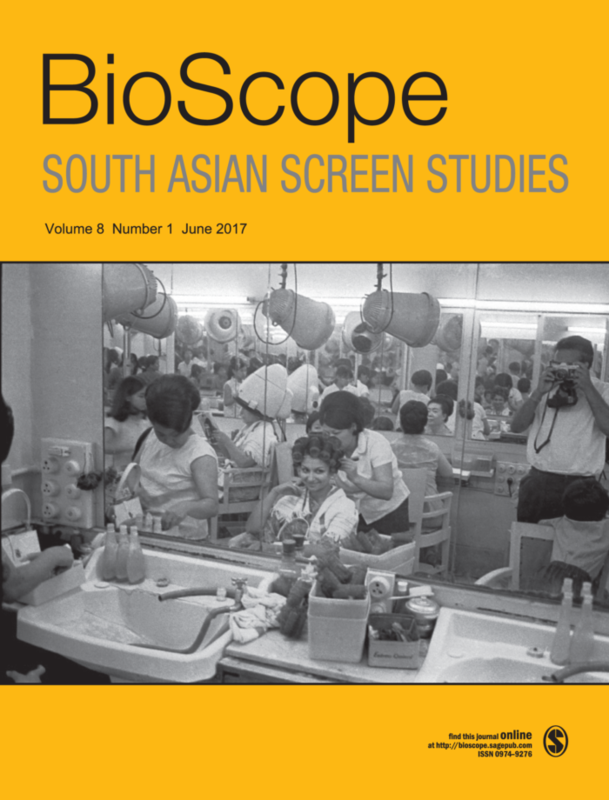 Srinivas and Padmini Ray Murray, respectively. 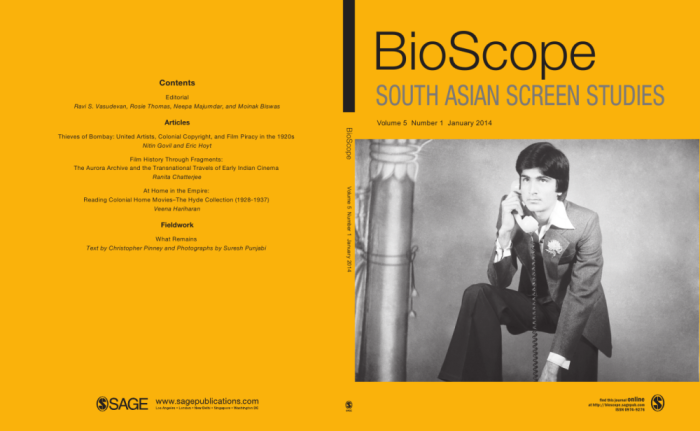 Interested authors may send abstracts of no more than 500 words by October 15, 2014, for both the special issues. 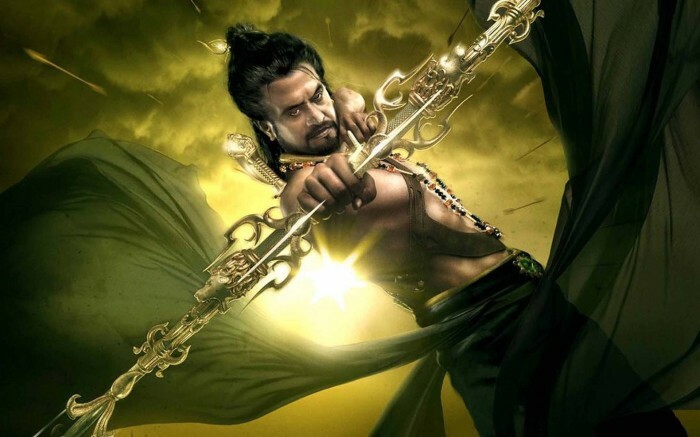 Final papers should be 6000-8000 words long and are due on January 15, 2015. 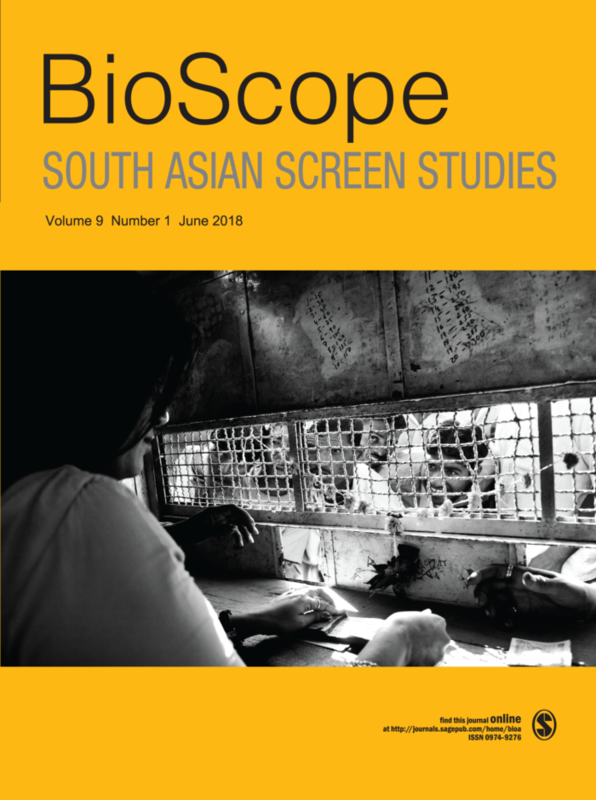 All papers will be reviewed through a blind peer review process.